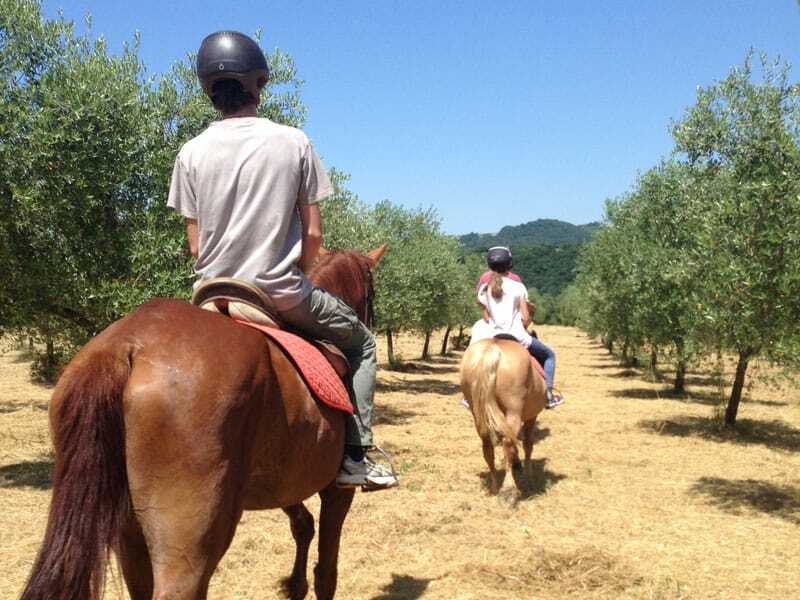 Holidays in Tuscany: relax and fun. At Orgiaglia farm you never get bored! 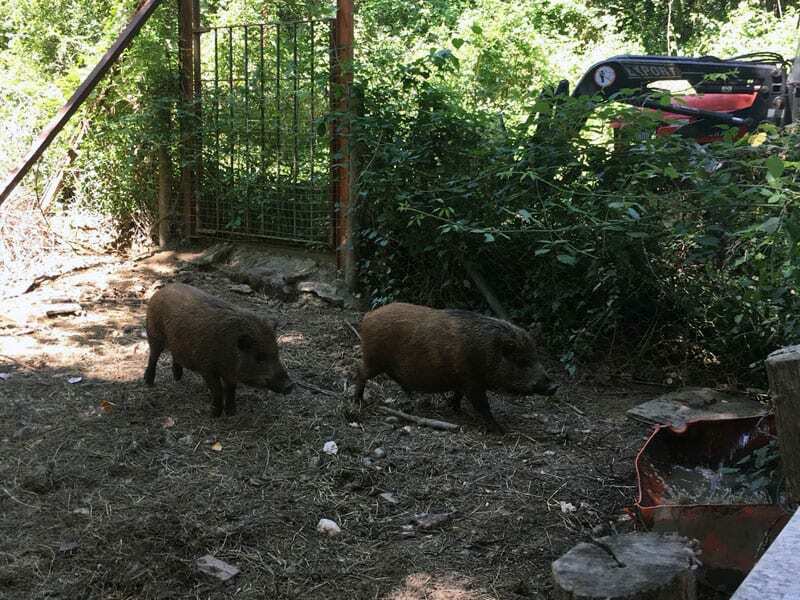 At Orgiaglia farm you can experience a real Tuscan farm surrounded by nature, interacting with all the animals that are part of our big family. Children have always been fascinated by animals and we will see horses, pigs, hens and wild boars live. Our horse friends live in a large fence and are often free to graze: so they can play, run and discharge a lot of energy. They are used to the presence of people: you can caress them in their outdoor enclosure and if you offer a bread, a carrot or a sugary tense hand… you will surely conquer them! Horse riding tours are organized both during the week and at weekends by Annamaria, ENGEA equestrian guide; they can also be arranged at the time of booking. study the menu and the organization of the ceremony in a medieval parish or in the Palazzo dei Priori in Volterra, the floral design, the photographer and the musical entertainment and a menu full of specialties!